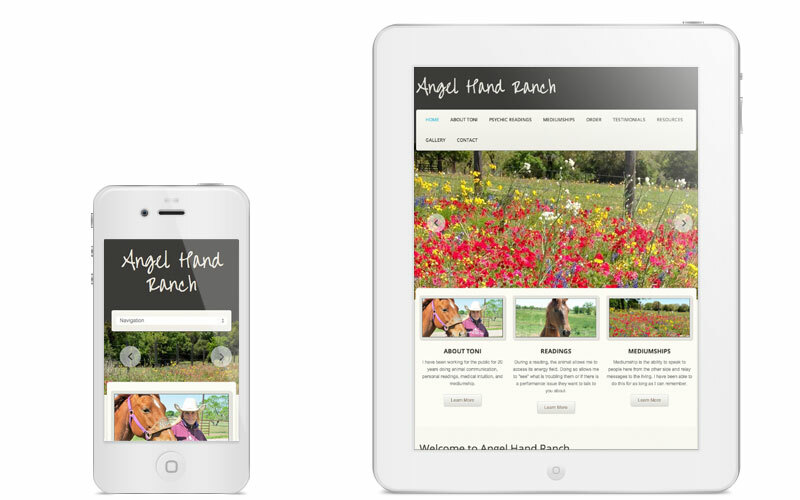 "The new site has already increased my new customer base. 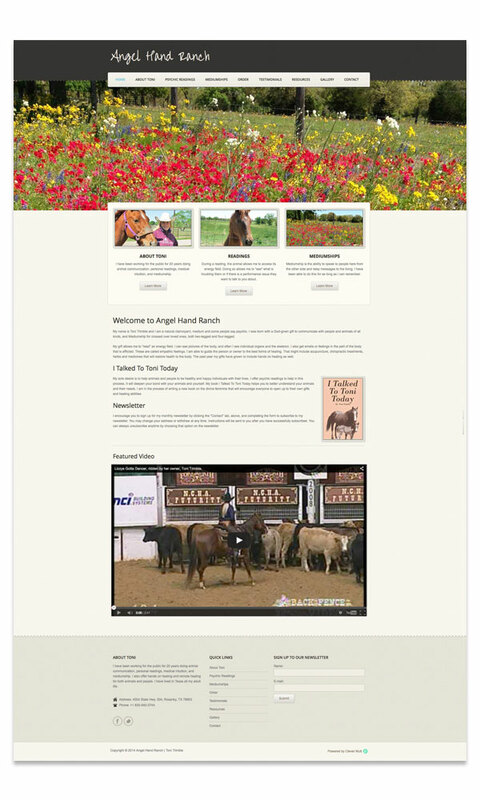 I couldn't be happier!" 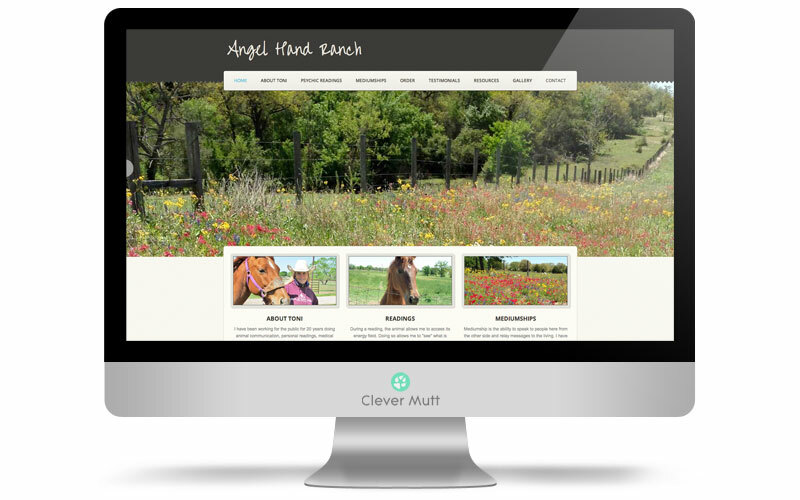 Angel Hand Ranch hired Clever Mutt™ to take over website services from a previous supplier, including creating a new mobile friendly responsive website, on-demand website maintenance, rebuilding an e-commerce store, creating a new digital logo and providing Clever Mutt™ Mail email newsletter marketing services.